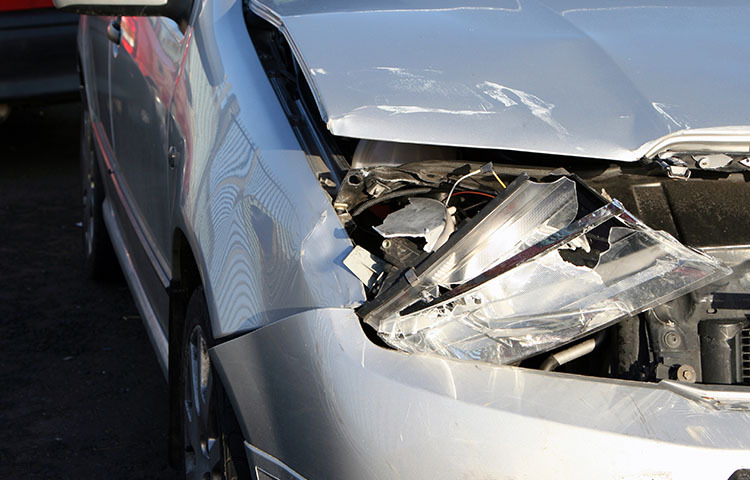 Numerous studies have reported that women are much more likely to be injured in a rear end collision than are men. Krafft et al1 found that female drivers were three times more likely to be injured than male drivers in crashes. For years, researchers have speculated as to why women are much more likely to suffer from chronic whiplash pain than are men. A new study5 from Washington State University suggests that it’s the basic anatomy of the female neck that puts women at risk. The researchers examined 14 men and 14 women matched for height and neck length. The goal was to study the differences between the male and female neck in people with the same height. Because the subjects were matched, there was little difference between men and women in neck length, but there was a large difference between men and women in regard to neck circumference and width. Not surprisingly, the men’s necks were about 15% larger than the women’s necks. These injuries to the cervical spine are caused by shear forces that occur between the vertebrae during a rear end collision. Previous studies have found that being aware of the impending impact is helpful in preventing injuries. This awareness of the impact allows the occupant of the vehicle to tense the muscles of the neck, providing some support and limiting the shear forces during the crash. It seems from this fact and this current study that neck strength plays a role in the development of whiplash injury. A man with a larger neck and more muscle mass is less likely to experience injurious forces during a crash than is a woman of the same height—even if they’re in the same car during the same collision. Why Does Some Auto Injury Patients Become Chronic?